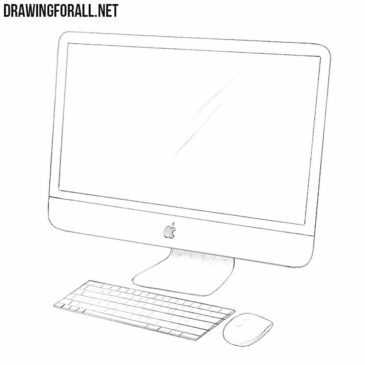 You can love Apple Corporation or you can hate Apple Corporation. However, it’s all right, you won’t argue that their electronics are practically perfect. 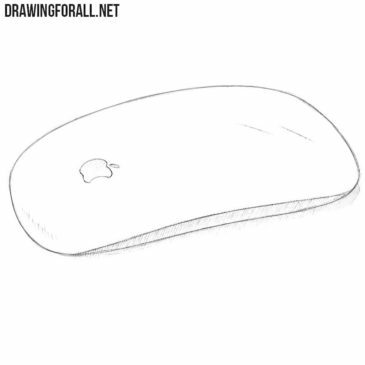 It is the beginning of the era of air wireless technology, right? So we decided to keep up with fashion. 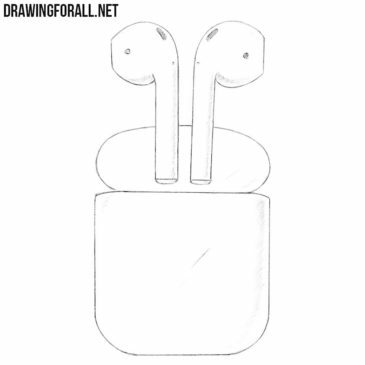 And we made a drawing lesson about how to draw Apple AirPods step by step. 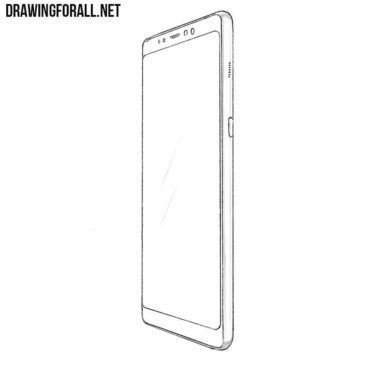 We love modern technology and very often draw different items of electronics, mostly a variety of smartphones. 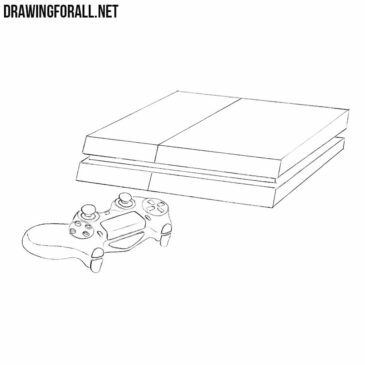 The two most popular gaming consoles of our time are Sony PlayStation and XBox. 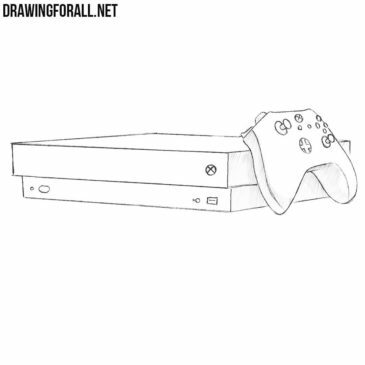 We already drew a PlayStation, but now it’s time to learn how to draw an XBox One. 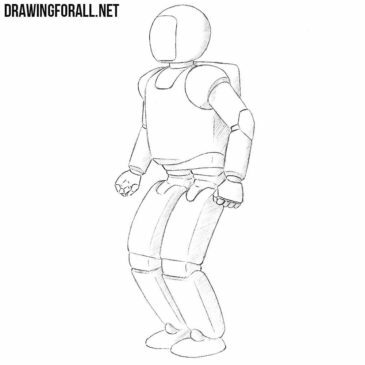 In one of our previous drawing lessons, we showed you how to draw a robot for kids. That lesson was very simple, and many of our readers asked us to make a lesson about a more complex and realistic robot. Nowadays, there are many different gaming consoles, but the main struggle is between Sony PlayStation and X-Box. 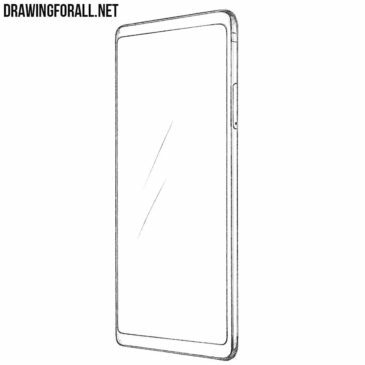 Today we will tell you how to draw a OnePlus 5t. This is not the most famous smartphone however it is very popular in the USA and in many European countries. Probably the most popular smartphone in the 21st century is the iPhone. 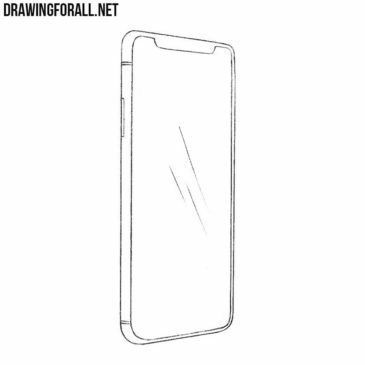 Smartphones from Apple are known to everyone, and even all other companies try to copy the design of iPhone. Probably the best smartphones on the android are Google Pixel (Google’s own development) and Samsung Galaxy. 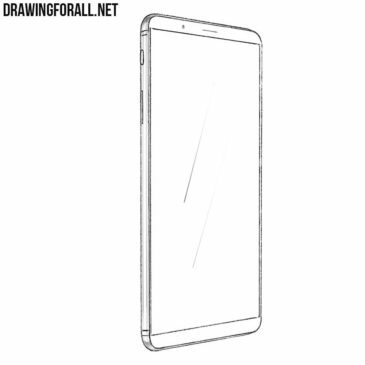 We already drew a Google Pixel and it’s time to make a lesson on how to draw a Samsung Galaxy A8.